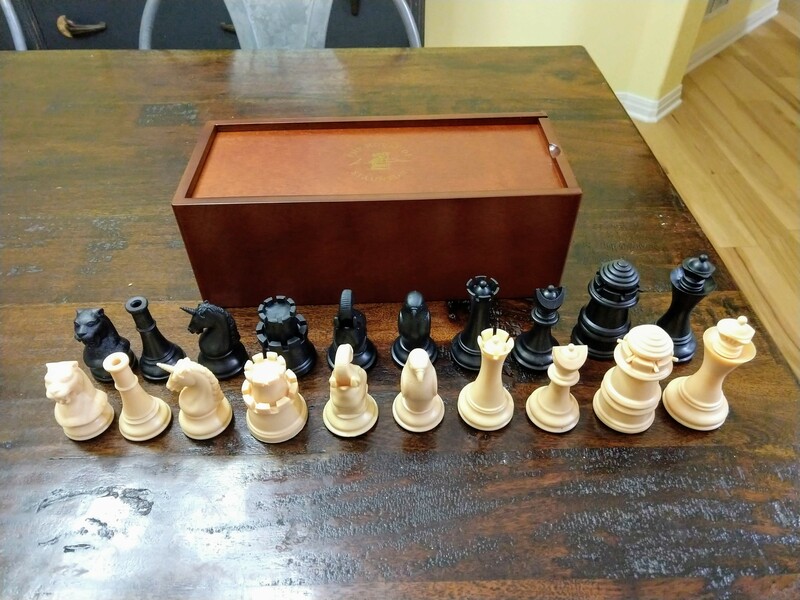 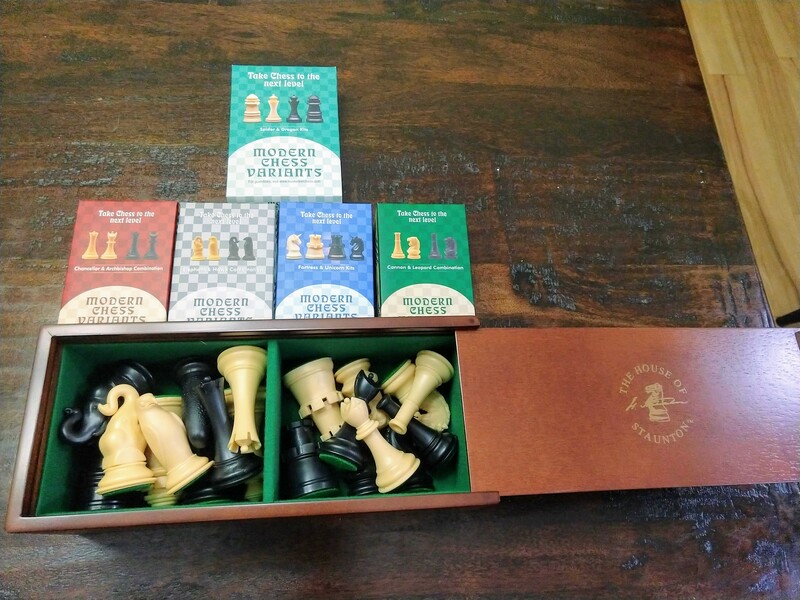 We purchased ten new chess pieces that have unique movements. 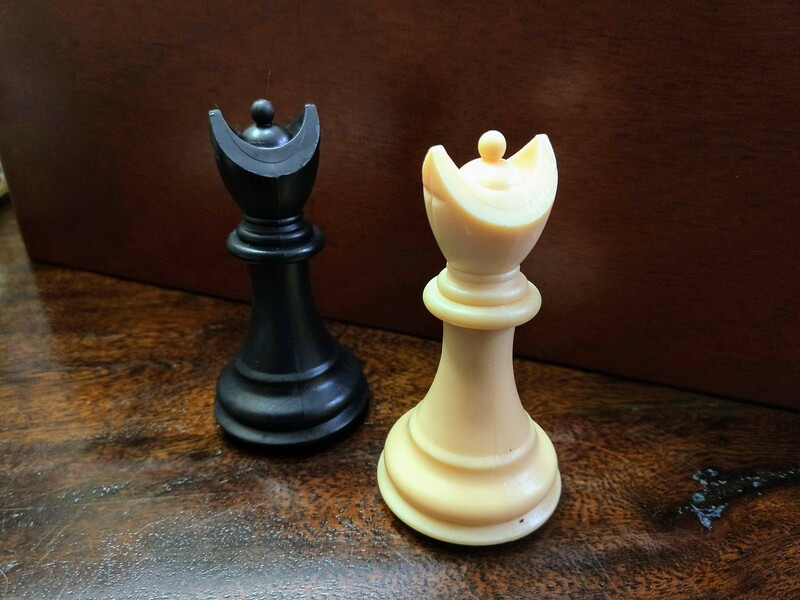 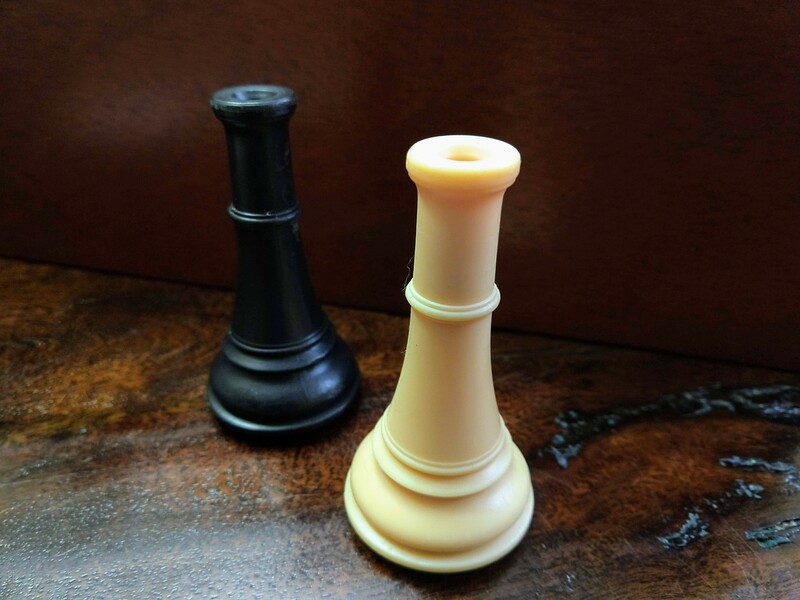 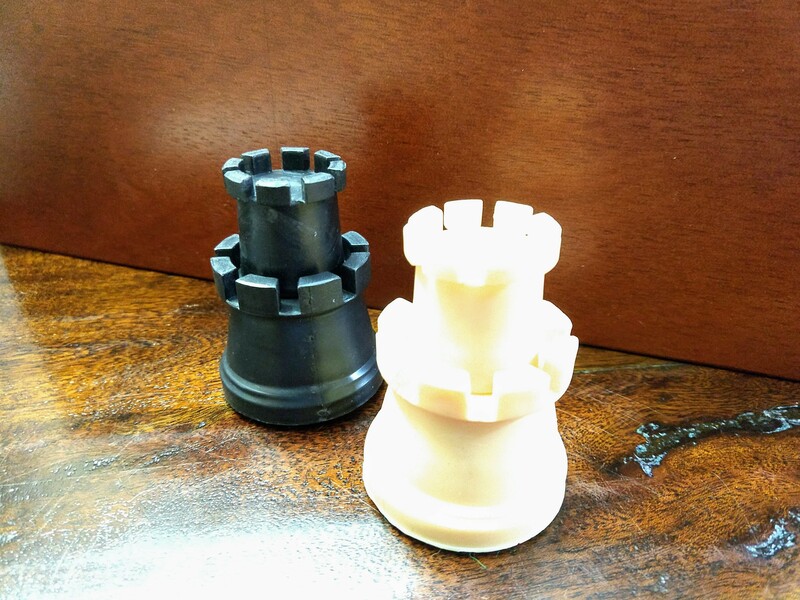 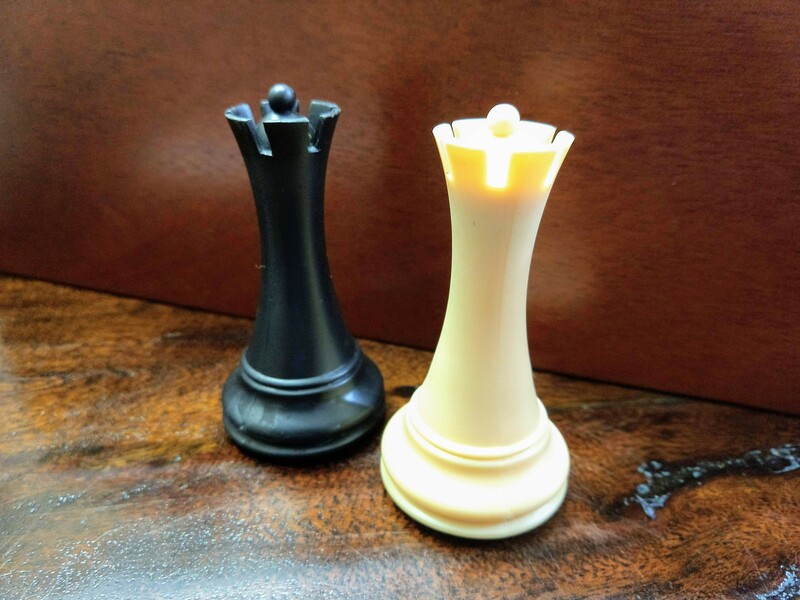 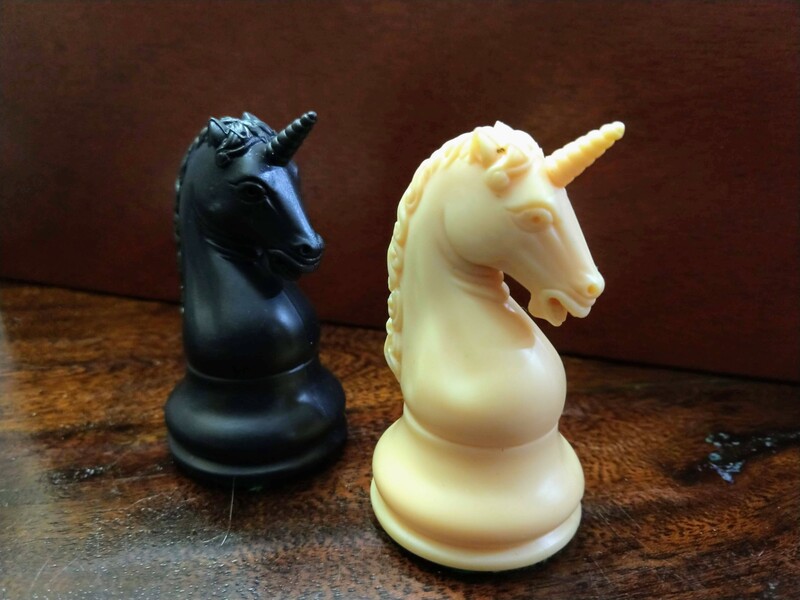 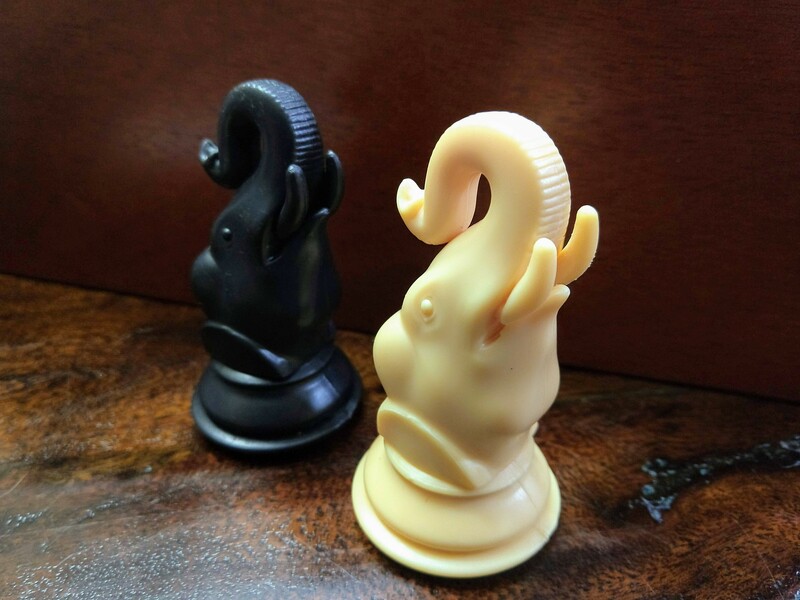 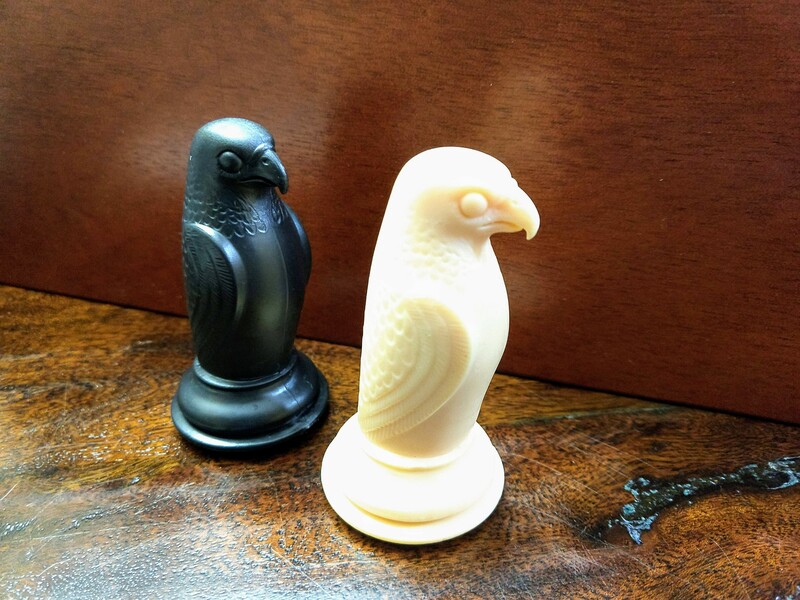 They are variant chess pieces that are not official, but add some fun to chess play. 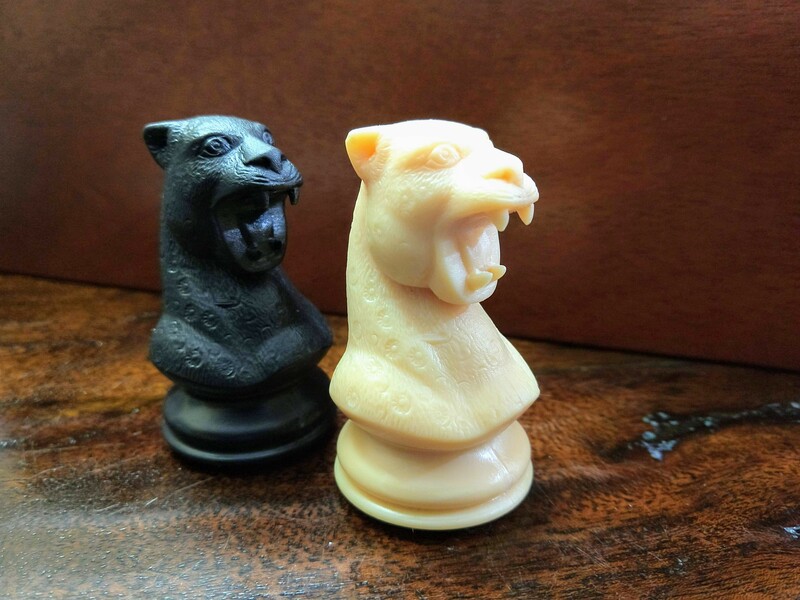 The ten new chessmen are Archbishop, Cannon, Chancellor, Dragon, Elephant, Fortress, Hawk, Leopard, Spider and Unicorn. 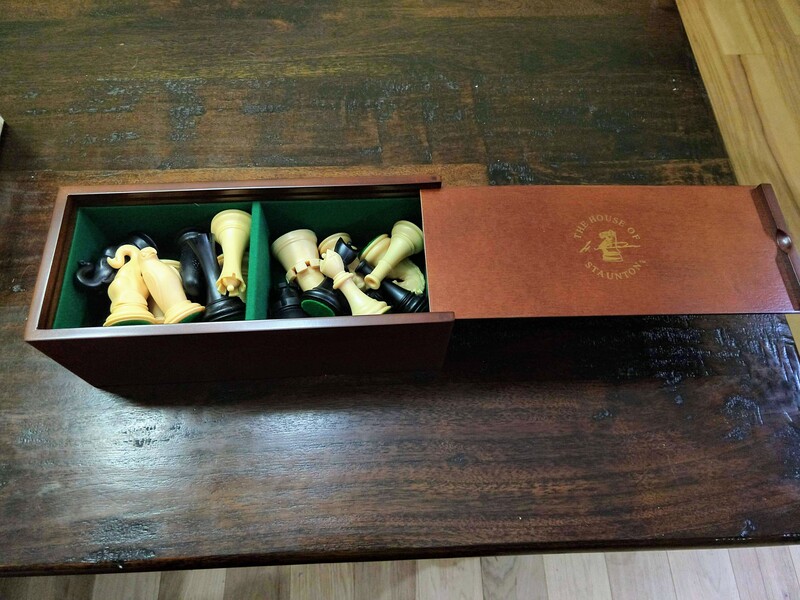 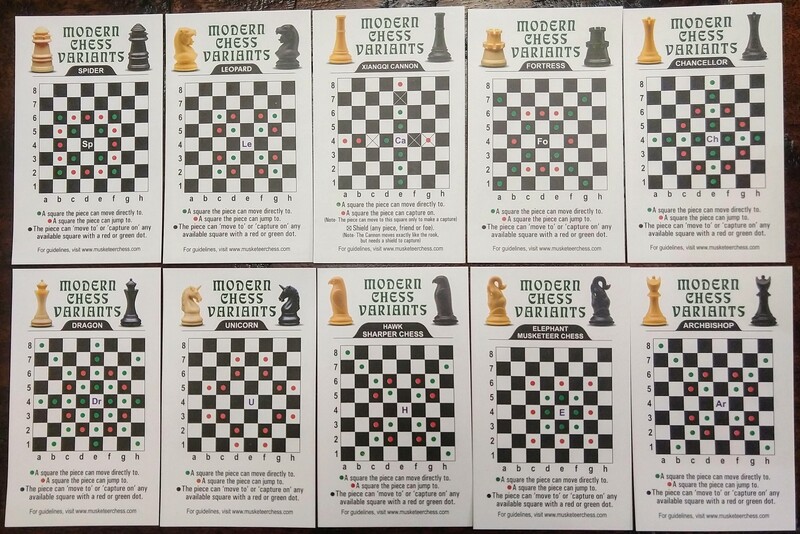 You can learn more about how they move on the Musketeer Chess website. 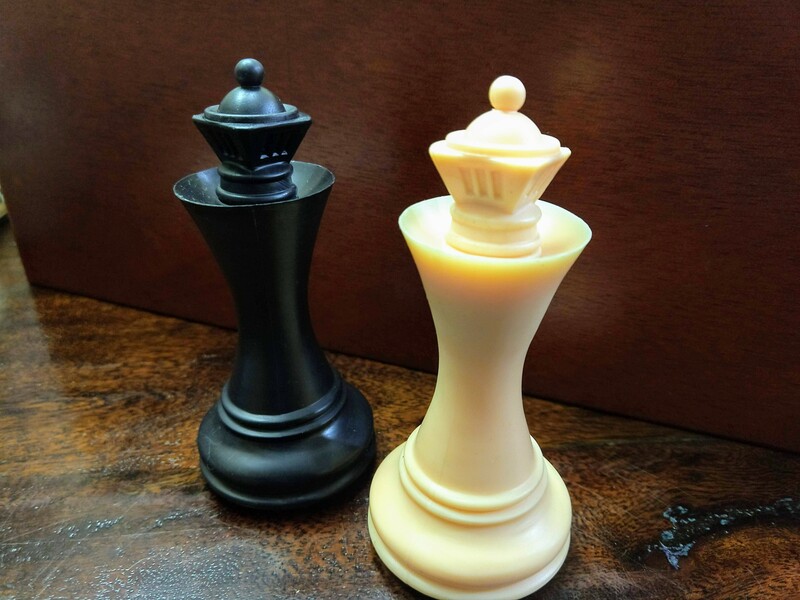 Please read over the rules on how we use these new pieces. 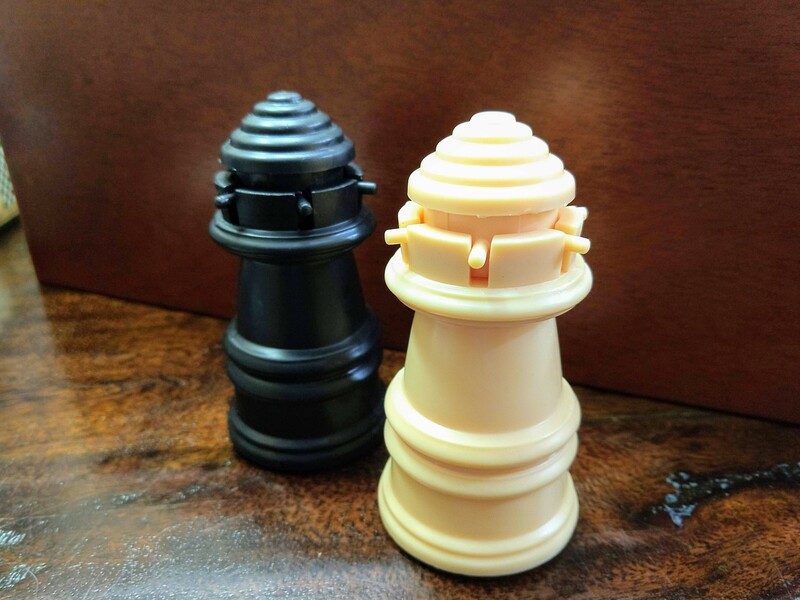 We tested out these new chess pieces at last week’s chess club meeting and everyone had fun seeing how these pieces change the way we use our strategies.